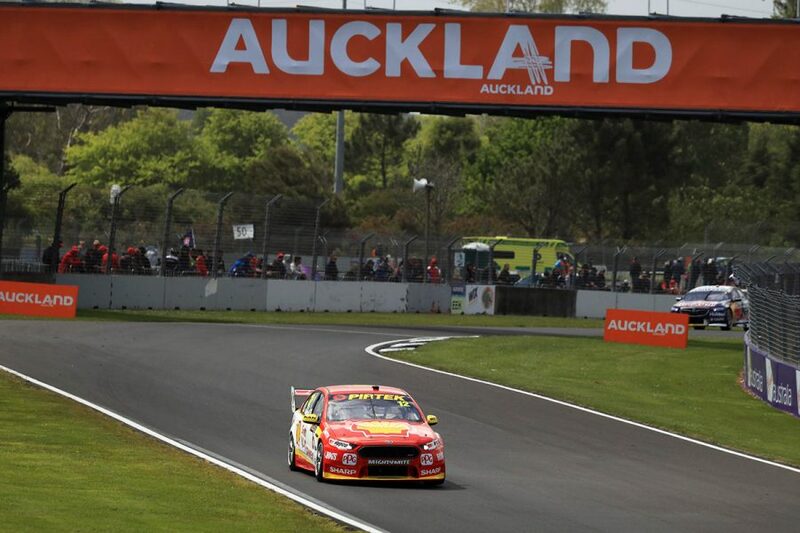 David Reynolds shaded Supercars title contenders Scott McLaughlin and Shane van Gisbergen in regular ARMOR ALL Qualifying for Sunday's second leg of the ITM Auckland SuperSprint. 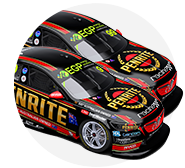 The Penrite Erebus Holden set the pace with a 1:02.6449s in a tight session, McLaughlin, van Gisbergen and Jamie Whincup all lapping within 0.0775 seconds. That included a final margin of just 0.0257s for Reynolds over championship leader McLaughlin. The 20 minutes of running set the contestants for Pukekohe's ARMOR ALL Top 10 Shootout, which returns to Pukekohe in 2018, and positions 11-26 on the grid for Race 29 of the season. 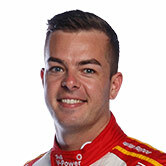 McLaughlin was the only driver to turn a sub-1:03s lap on the first runs, a 1:02.9141s putting him just over a tenth clear of Reynolds and Chaz Mostert. Cameron Waters went quickest briefly in the second runs, before improvements from McLaughlin and then Reynolds to a 1:02.7333s at the halfway mark. 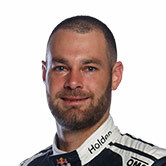 The championship leader, though, had an off through Turns 3 and 4 the next time around, as van Gisbergen slotted into third. That same section caught out Tood Hazelwood moments later, the rookie stopping in the tyre barriers and bringing out the red flag with nine minutes to go. Lead contenders delayed their last runs until the final four minutes, by which time Fabian Coulthard and Richie Stanaway had jumped up to second and fourth. 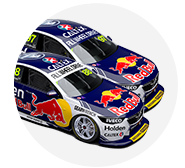 Van Gisbergen grabbed top spot with a 1:02.7197s, shading Reynolds by 0.0136s, with two minutes left on the clock. Reynolds responded entering the final 60 seconds with a 1:02.6449s, with McLaughlin then improving to take second as the chequered flag was readied. That was the end of the changes at the top, Reynolds - who claimed three of the four ARMOR ALL Poles through the PIRTEK Enduro Cup - finishing a scant 0.0257s clear. “We’re still such a new team that we’re learning heaps every time we go out,” he said. 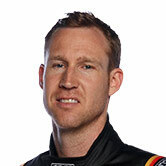 “We learnt from each tyre set then, the car was improving. We weren’t going to go out (for a final run) but we wanted to try something for the Shootout and the race. McLaughlin and van Gisbergen are provisionally separated by two points in the championship, pending the outcome of a protest into the latter's second pitstop on Saturday. 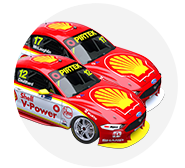 They both made the Shootout, along with Whincup, Mostert and Coulthard, in his repaired Shell Ford after a Saturday shunt. “I drove out the first time on used tyres to have a feel and see what it was like and I was pretty happy from the get-go,” Coulthard said. Anton De Pasquale worked his way into the Top 10 during his final runs and was seventh, ahead of Stanaway, Waters and Andre Heimgartner. With McLaughlin, van Gisbergen, Coulthard, Stanaway and Heimgartner, all five New Zealanders in the field will contest the Shootout. Craig Lowndes was bumped out of that field in the closing stages, finishing 11th and just 0.0211s off Heimgartner. Mobil 1 Boost Mobile Racing pair Scott Pye and James Courtney were 20th and 21st, and Garry Rogers Motorsport's Garth Tander and James Golding 23rd and 24th. An ARMOR ALL Top 10 Shootout follows at 1:55pm local time, before the 70-lap race from 4:10pm.